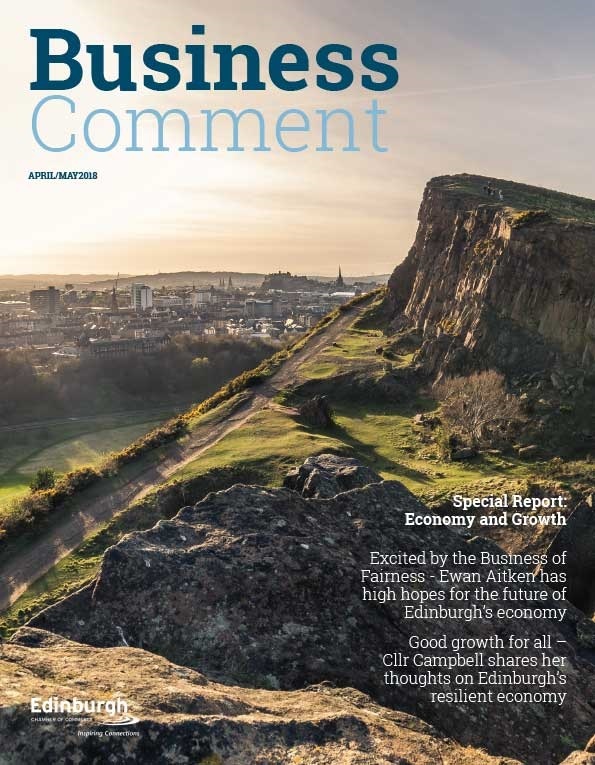 The £1bn Edinburgh and the South East of Scotland City Region deal reached a major milestone on Friday 4th September as the six bid partners submitted their proposal to the Westminster and Scottish governments. 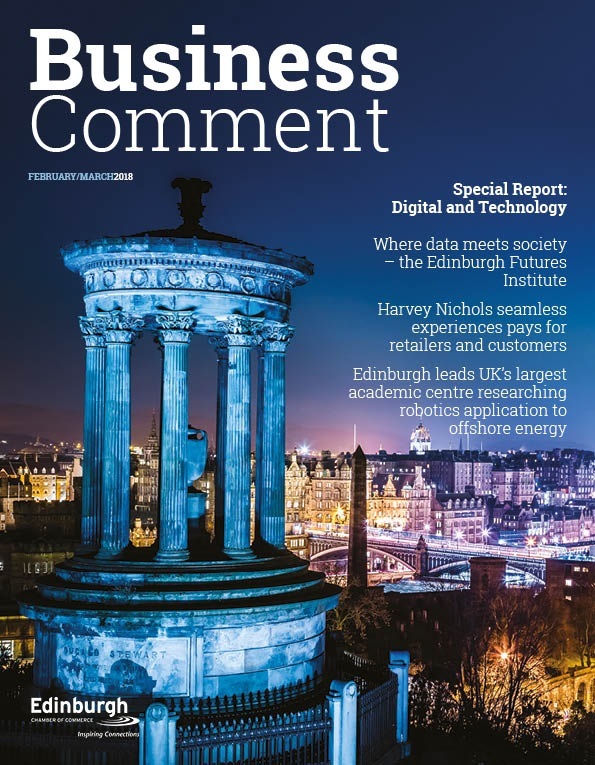 The bid partners, East Lothian, the City of Edinburgh, Fife, Midlothian, Scottish Borders and West Lothian councils, are working closely to develop a deal with the UK and Scottish governments designed to accelerate growth in Scotland’s capital city and wider regional economy that will benefit Scottish and UK economies. It will concentrate on the region’s strengths – knowledge, culture and technology. The City Region deal is a mechanism for accelerating growth through investment in innovation, skills and infrastructure. This will create a step change in economic performance that will generate funds to pay back this initial investment. It is also about greater autonomy and disseminating powers for the region to make public service delivery more effective, increase productivity and to tackle inequality and deprivation across the city region. The ambition is to secure £1bn of funding and it is estimated that an additional £3.2bn worth of private sector investment could be leveraged if the bid is successful. Working in partnership with stakeholders in the business and academic communities is crucial to the bid’s success and almost 100 businesses are now supporting the bid as well as the region’s universities and colleges. 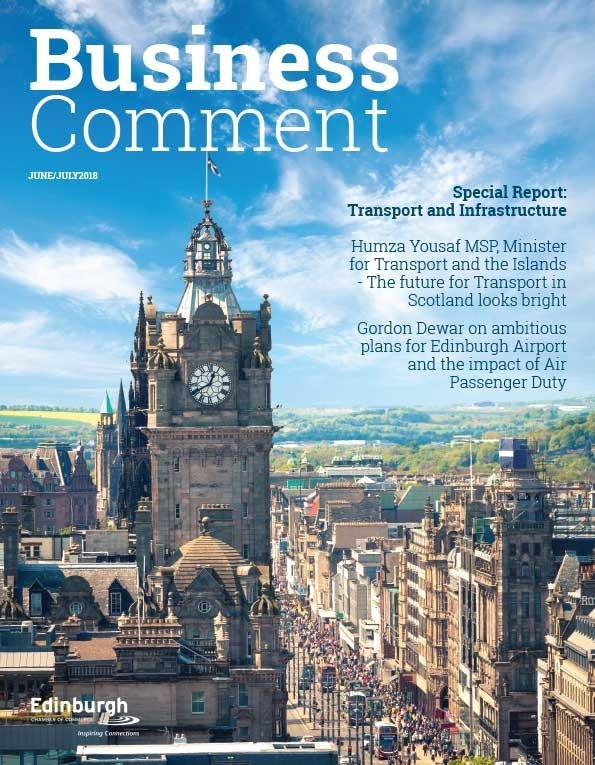 Cllr Andrew Burns, Leader of the City of Edinburgh Council on behalf of the leaders of the six local authorities, said: “I am delighted that we have now reached this key milestone and look forward to discussing our proposals in more detail with both governments in the coming months. In negotiating this deal, we want to build on our key sector strengths of knowledge, culture and technology. Our ask is for greater autonomy and decision making powers, increased opportunities for learning and development along with the creation of a regional specific skills programme, and investment in crucial infrastructure projects.